Free. No fluff. No BS. No strings attached. We want to gift you a free Digital Analysis of your Business. Why? Because we believe in “Value First” approach. And we will prepare a step-by-step easy to follow suggestions you can give to your current agency or internal team. Heck, we will even help them if needed. To what Email do we send this to? SEO analysis is going for at least $300. Why do you do this for free? We believe in “Value First” approach. We know you value your time and money, and we are perfectly okey to compete and win over your trust. In fact, we insist you always test and try new agencies, before you take them onboard because many of them overpromise on their results. I know we’re hammering this one, but we are also Google’s Partners, and as such, we feel it is our duty to provide as much value as we can. What can I expect? And when? You will receive a step-by-step easy to follow instructions you can send to your website administrator, digital marketing specialist, team, whoever you want to. 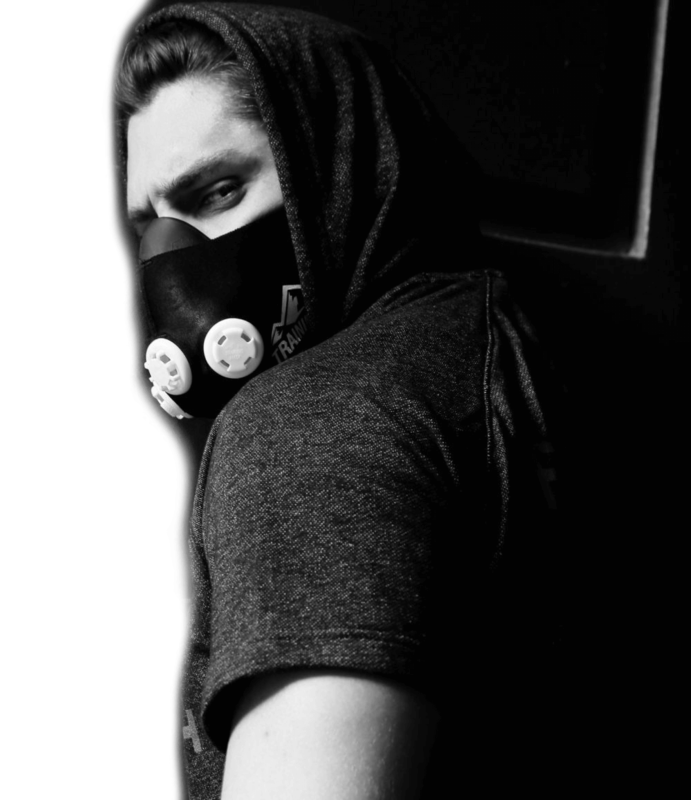 It doesn’t oblige you to work with us. While we always want to help businesses, we are very picky when deciding with whom we work. Sometimes, business owners would have unrealistic expectations, or we might think we aren’t the best agency for you. We are guided by ethics and if we think we can’t help you reach your goals, we will not take your money. Besides, we have an amazing track record and we don’t want to ruin that! Ah.. the digital marketing. A term that has been paraded on every corner of the digital landscape. You might have heard terms like Social Media Marketing, Search Engine Optimization, Content Marketing, Search Engine Marketing.. the list goes on and on. We don’t really hide behind the overcomplicated mumbo-jumbo terminology, in fact, we are very down to earth with it. Digital Marketing is, simply put, using the internet to reach your business goals. Period. And we are very good at it. Could my business benefit from Digital Marketing? We believe every business can benefit from Digital Marketing. We just have to align the digital strategy with your business goals. That’s why we always like to talk to our clients, hear them out first and then we might even suggest something that would additionally improve the results. That’s when the real fun begins! Is anyone of us real, really? Today we are witnesses of countless self-proclaimed gurus and experts who bother us at every turn, on every channel. 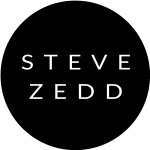 To all them I say, because of you – Steve Zedd Ltd is created. It is now our mission to help business owners avoid spending money and getting nothing in return. The true power of Digital.